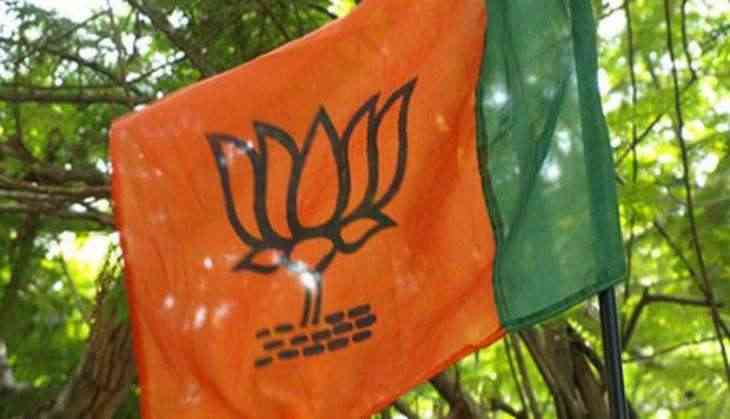 The Delhi BJP's mega convention for booth-level workers will now be held on March 25 as the party's local unit chief Manoj Tiwari will be in Uttar Pradesh 19 March for the swearing-in of the BJP government. Addressing a press conference, Tiwari apologised for the postponement. It was to be held at the Ramlila Maidan 19 March. "We did not know that the incoming ministry at Uttar Pradesh will take oath tomorrow. But since we will be away we had to postpone it. It will now be held on March 25," Tiwari said. Yesterday, he had announced the program, which aims to micro-manage BJP's municipal election campaign, with much fanfare. BJP president Amit Shah and Union Minister Venkaiah Naidu are slated to address the convention which is likely to be attended by over 65,000 BJP booth in-charges, five from each of the 13,372 polling stations in the national capital. The party has dubbed the group of five booth in-charges as 'Panch Parmeshwar' with Tiwari, saying these "workers will work like 'panchs' towards getting administrative justice for people".